With the increasing adoption of Google Classroom in instruction, Google opened up Classroom API and made it possible for developers to seamlessly integrate Classroom with a wide variety of websites and platforms. 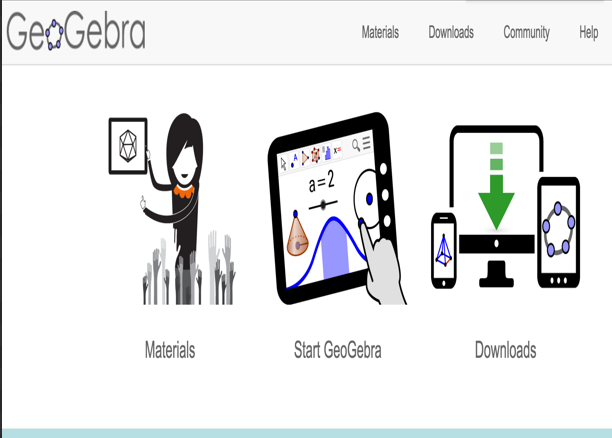 As a result, several educational websites are now integrated with classroom . This means that teachers and students can now share, assign, or turn in links, videos and images from any webpage that is part of this integration. Additionally, if you have a classroom website or blog, you can easily add Classroom Share Button and allow students to share resources right from class website to Google Classroom Check out this page for more instructions. Up till now, a number of key educational websites are already integrated with Google Classroom. Below is a collection of some these websites. Duolingo turns language learning into a game to make it more fun and effective. 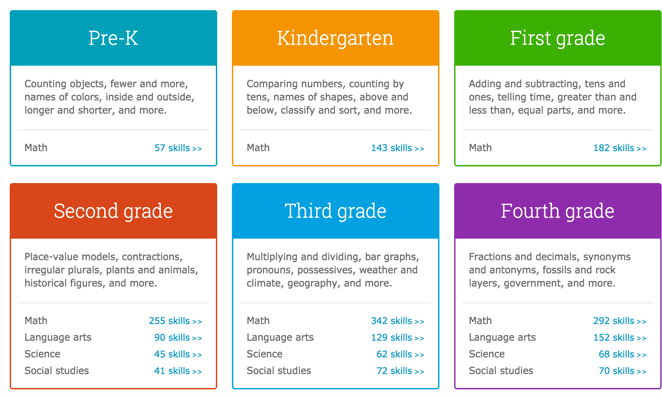 Students can learn languages for free while earning points for correct answers, racing against the clock, and leveling up. 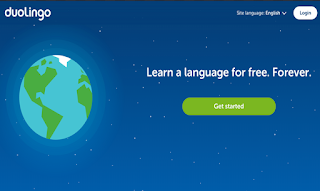 Duolingo has recently launched a new platform specifically designed for teachers and educators called Duolingo for Schools. 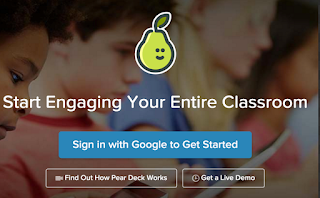 Pear Deck is a nice app that allows you to plan and build interactive presentation decks directly from your Google Drive. 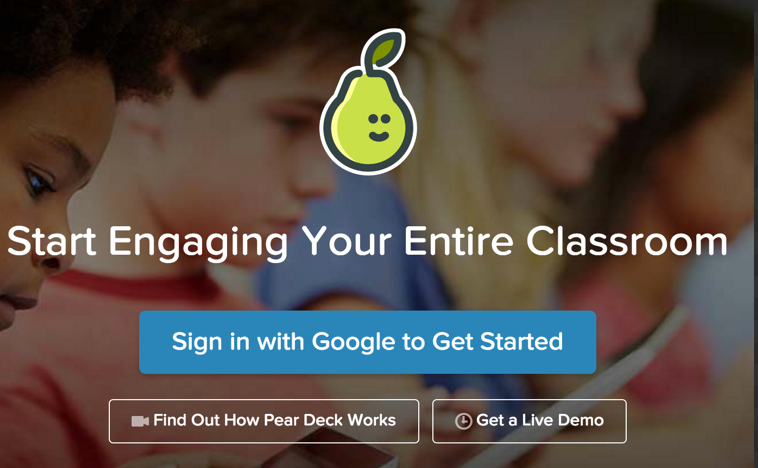 When you present through Pear Deck you are actually creating a live session that students can join from their own devices. 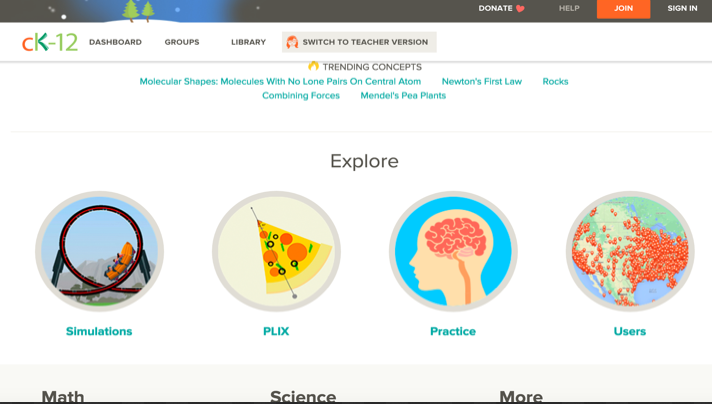 As a teacher, you have full control of the flow of the presentation and using your tablet you can even easily move in the class while going through the slides in your projector screen.Pear Deck has a variety of unique interactive features (e.g. 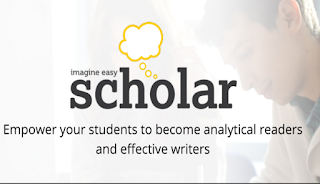 draggable, drawing, text or number, multiple choice…etc) that enable students to actively participate in your presentation and respond to your questions. 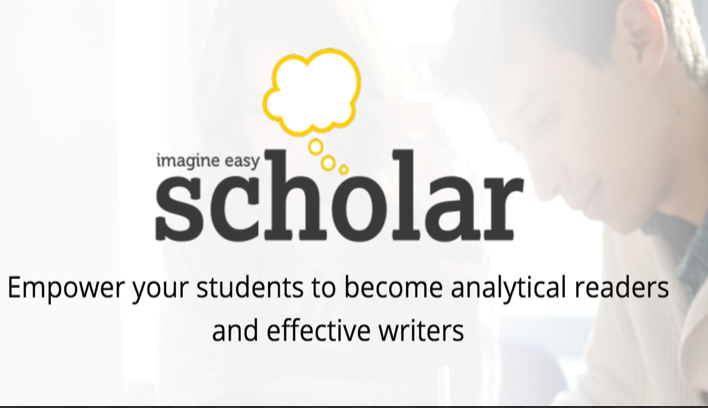 Students responses can be shared in realtime and anonymously on classroom projector or interactive whiteboard. 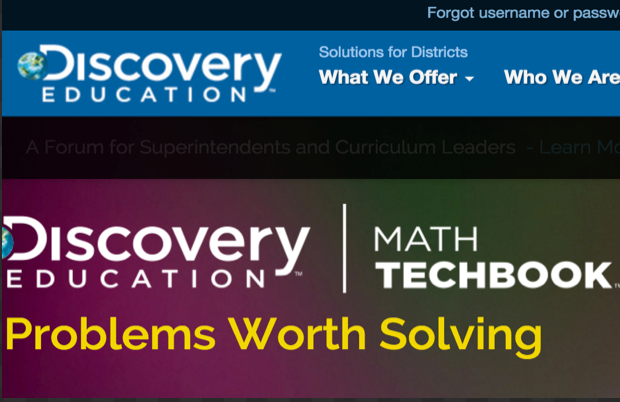 Zaption is a web tool and mobile app that enables you to create interactive video lessons. You can use videos from YouTube or Vimeo and add to them a wide variety of interactive features to bring life to them. Add text, images, quizzes, polls and create an ongoing discussion around video content. 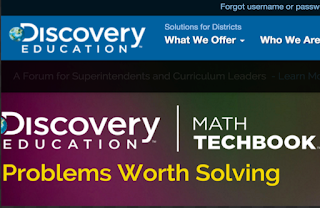 Similar to MoocNote and videonot.es, Zaption is also ideal for flipped classroom. 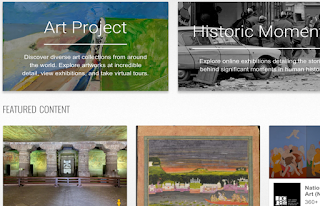 Google Cultural Institute puts ‘the world’s cultural treasures at your fingerprints’ allowing you to explore the historical museums and monuments right from the comfort of your own place.